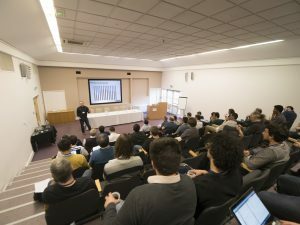 Our International Symposium Workshop on Many-Core Computing: Hardware and Software networking event was a great success. 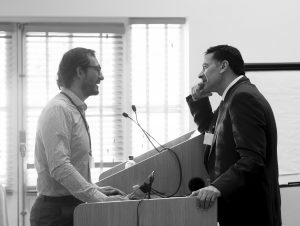 Over 16 speakers and more than 65 attendees from over 10 different countries around the world visited Southampton to take part in a vibrant and informative event. 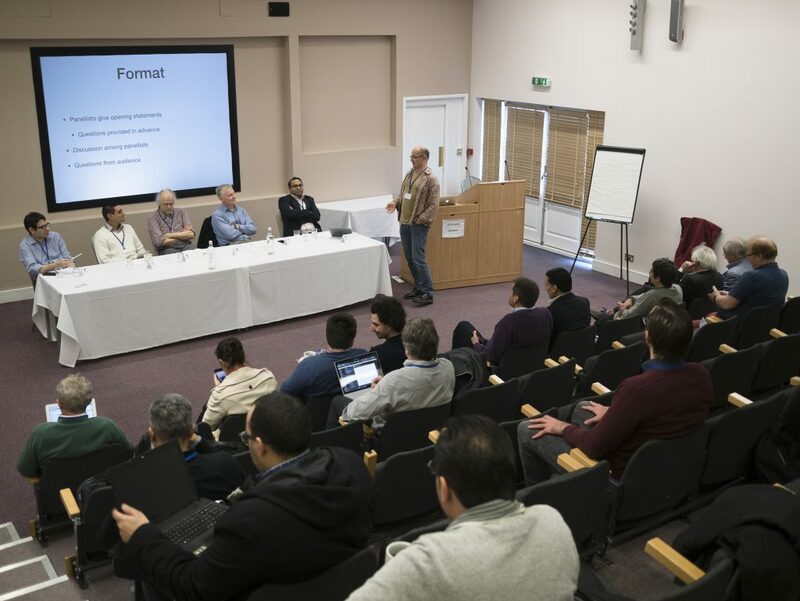 Leading experts from both industry and academia shared their knowledge about best practice in this industry. Challenging questions and great debates dominated both the Q & A sessions and the panel discussion sessions. 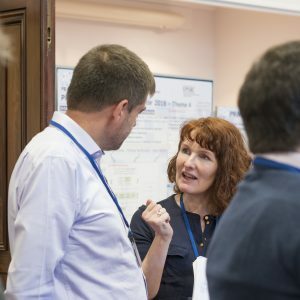 The two-day international workshop was a celebration of a 5 years successful project lead by the University of Southampton and funded by EPSRC, the main UK government agency for funding research and training in engineering and the physical sciences. 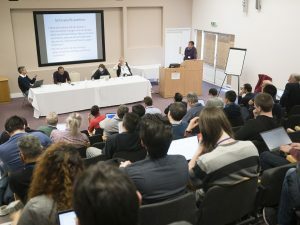 The PRiME International Symposium, opened by the project’s Principal Investigator Professor Bashir Al-Hashimi, featured presentations from speakers from the UK, and overseas, presenting a rich selection of Computer Architecture and Software topics, ranging from modelling the human brain, to new ways of synthesizing hardware (logic in FPGAs), from Software-level descriptions, and new efficient neural network processors, to transformations of algorithms to be more energy efficient and higher performance. 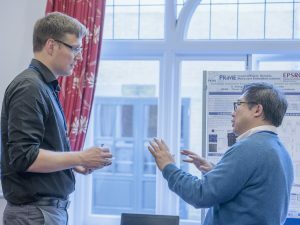 The talks were presented by a mixture of PRIME project members and external researchers from both academia and industry; and the latter complemented and extended the core of the PRIME project. The demonstrations by PRIME team researchers showed their latest work on power awareness and efficiency as well as FPGA synthesis. Being able to effectively control energy efficiency and reliability at runtime is a key challenge of future high-performance many-core embedded systems. The team illustrated how contributions from the PRiME project integrate to enable application- and platform-agnostic runtime management that respects application performance targets. We achieve this by considering a system as three distinct layers with abstracted communication between them. This benefits researchers and developers by reducing the development overhead of runtime management research and enables the direct comparison of different approaches, without requiring specific application or platform knowledge. 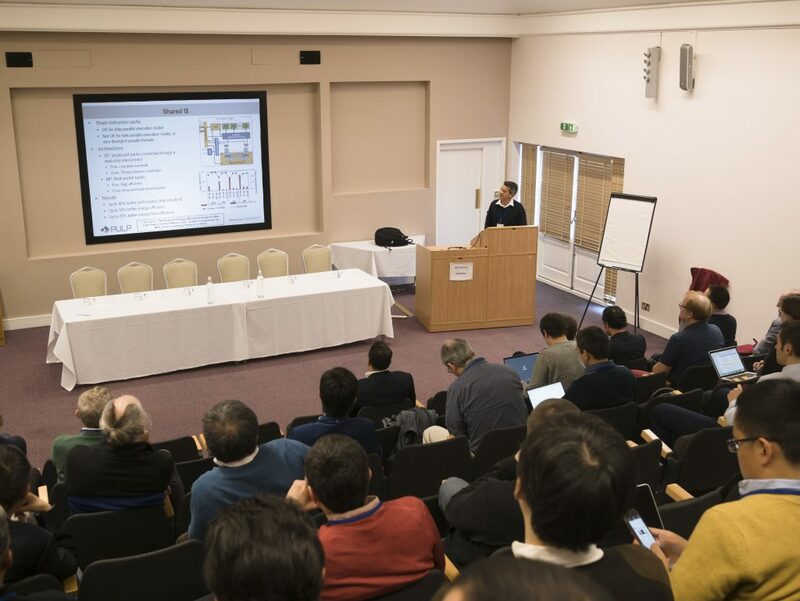 The Symposium brought the scientific community together allowing the invited guests and PRiME members to have open discussions about application-agnostic runtime power and reliability management of heterogeneous embedded systems. It was clear from the different debates that we all shared a vision of continuing to push more compute into more devices more efficiently. PRiME achievements not only had an impact within the academic community, but also helped in shaping and building capabilities in the UK. With over 110 scientific publication and 8 internships with industry, PRiME set a great example of how research programmes can influence our community through knowledge transfer and the exploitation of knowledge.